Please join us for a press conference in the Statehouse on the opening day of the Vermont Legislature! 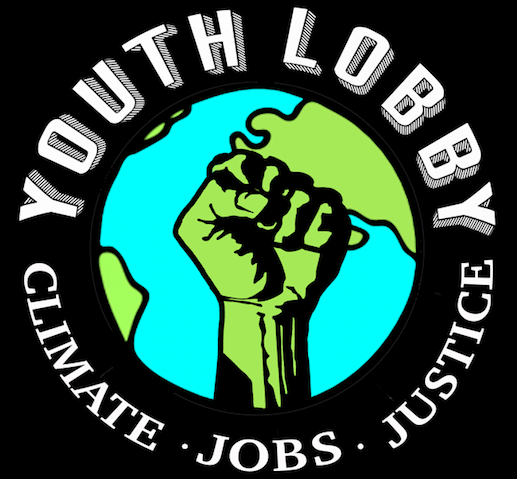 Students from the Vermont Youth Lobby will be holding a press conference at 1:30pm on Wednesday, January 9th in Room 10 of the Vermont Statehouse. The purpose of this press conference is to let our lawmakers know that we expect serious, bold, and immediate action to address climate change this legislative session. It is our future that is in jeopardy, and it is partly our job to guide our leaders in the right direction when it comes to climate change policy. We have the opportunity to show the rest of the nation that decisive climate action does not have to be a particularly disruptive or painful process. In fact, we believe that a well-designed transition away from fossil fuels can not only reduce greenhouse gas emissions but also provide thousands of new job opportunities and put us on a path toward energy independence and greater economic prosperity. We are asking for a serious bipartisan effort to pass a series of climate-related policies that will ensure that Vermonters are doing their part in this massive global effort. We have heard rumors that another group will be outside the Statehouse protesting any future carbon pollution taxes and we want them to know that we understand some of their concerns. We also believe that any climate action policies must not unduly burden the poor, fixed income, or lower-income families of Vermont. However, unlike many of the people in this group, we believe climate change is a very real and serious threat to our future that must be addressed immediately through bold public policy. Please consider joining us on January 9th – the more students we can get in the room, the stronger our collective voices will be. We have a lineup of speakers, but if you are interested in speaking there may still be an opportunity. If you are planning on attending or have any questions please send a quick email to youthlobbyvt@gmail.com.